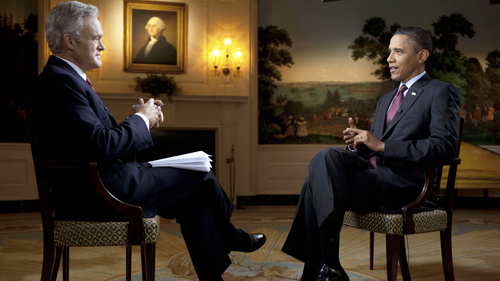 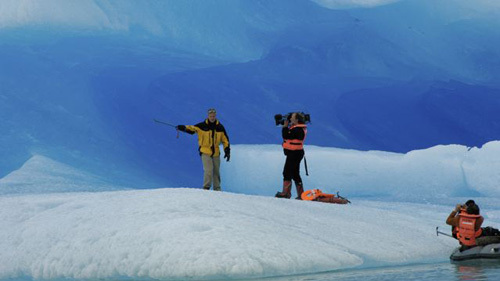 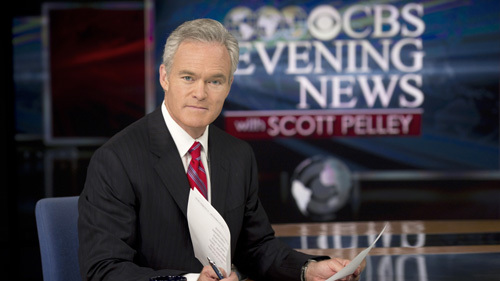 His storytelling career began in a journalism class at Coronado High School. 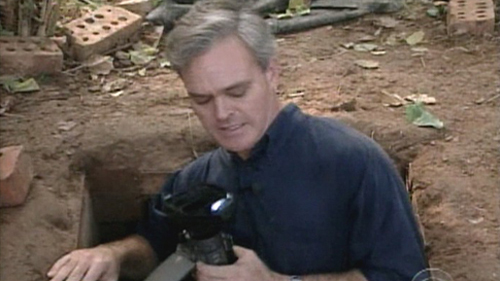 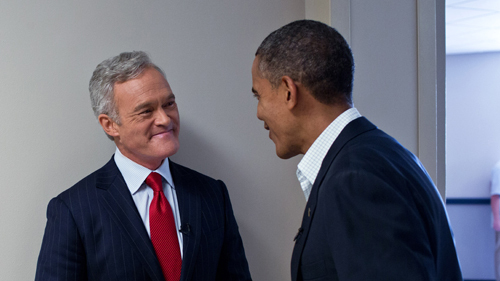 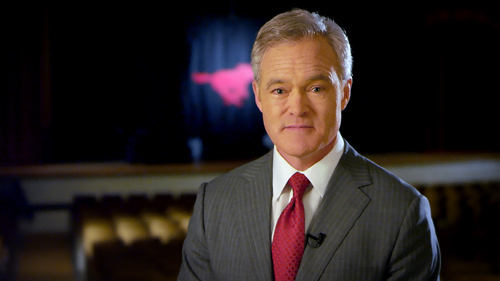 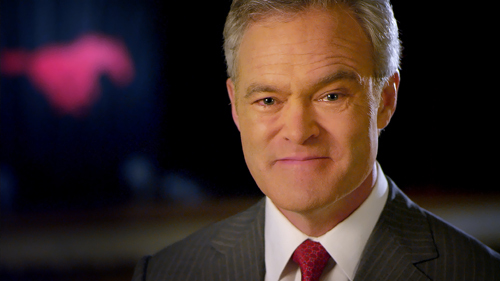 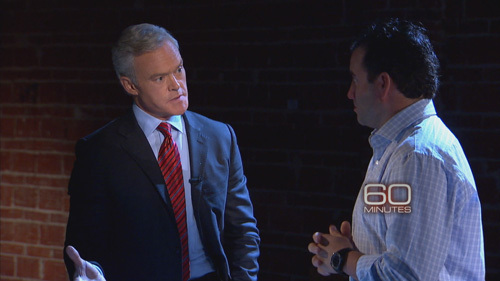 As anchor of the CBS Evening News and correspondent on the CBS news program, 60 Minutes, Scott Pelley credits former Coronado High School journalism teacher Margorie Wilson for igniting his passion for journalism… forever changing his life. 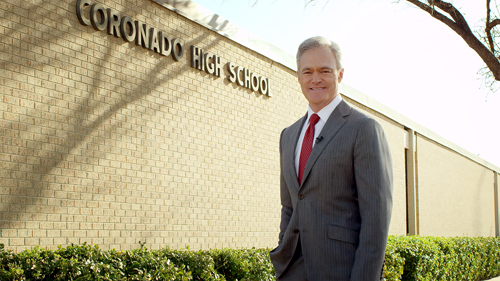 Scott attended Bayless and Bowie Elementary School, Atkins and Mackenzie Junior High and Coronado High School.